It’s been a while, so here’s a triumvirate of reviews form DC Comics this week, specifically their #0 issues that aim to unveil the backgrounds of characters in time for the one year anniversary of The New 52 relaunch. The last time DC tried this was back in the mid-90s after the Zero Hour reboot. Okay, on to some quick thoughts. 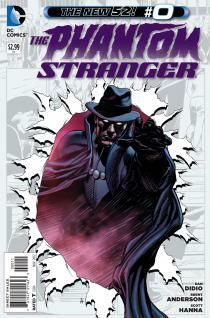 The Phantom Stranger #0. Surprisingly this sold out at my comic shop, so thankfully I ordered it ahead of time. Written by President Dan Didio, who tried his hand at writing with the cancelled O.M.A.C series, and teamed with artist Brent Anderson (Astro City) this looks into the origins of one of DC’s most powerful supernatural figures. The cloak clad mystery man has been around since 1952 but his background has never been revealed. That has changed now, and will continue to, since he’s getting his own series. 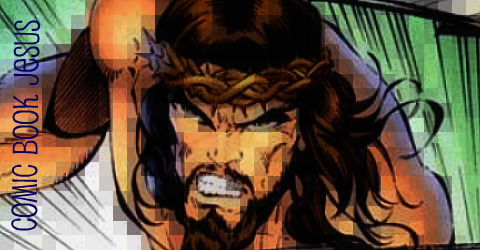 Here’s he presented as Judas, (yes the one who betrayed Jesus Christ) and upon hanging himself goes to an afterlife where he meets a council of wizards. As punishment for betraying Christ for 30 pieces of silver, he is given powers and returned to earth, with the cloak of Jesus, and the coins made into a necklace to bear. It’s an interesting origin, and one that has been touched upon in the decades of Stranger stories, but now it seems to be the status quo of The New 52 version. The tale is told by Stranger’s frequent monologues, as he meets angry cop Jim Corrigan who becomes The Spectre all too quickly, and it looks like in future issues The Phantom Stranger will deal with the mystical forces of the DCU. This issue also hints at the upcoming Trinity War, which looks to involve Stranger, the female Pandora, and The Question. These few pages aren’t enough to delve into the origins of one of DC’s most elusive figures, but it’s a good starting point for hopefully slightly better adventures than this one. Green Lantern #0. We’re introduced to yet another human bearer of a power ring, in the form of Arab-American Simon Baz (who has his own action figure already!). He has the word “courage” in Arabic on his forearm, and carries a handgun (at least on the cover) which seems redundant when you have one of the most powerful weapons on your finger. Writer Geoff Johns and artist Dough Mahnke do a fantastic job of introducing Simon. We see his tough life, his love for his family and his desire to do what is right, even when it’s not easy. Thanks to stealing a van, unknowingly with a bomb inside, he’s taken in for questioning before a power ring breaks him free. There’s hints at Johns’ larger work in the GL series, with cameos from Batman, Cyborg, Hal Jordan and Sinestro and although we never see Simon in his new green costume, it’s obvious he’ll play an important role. 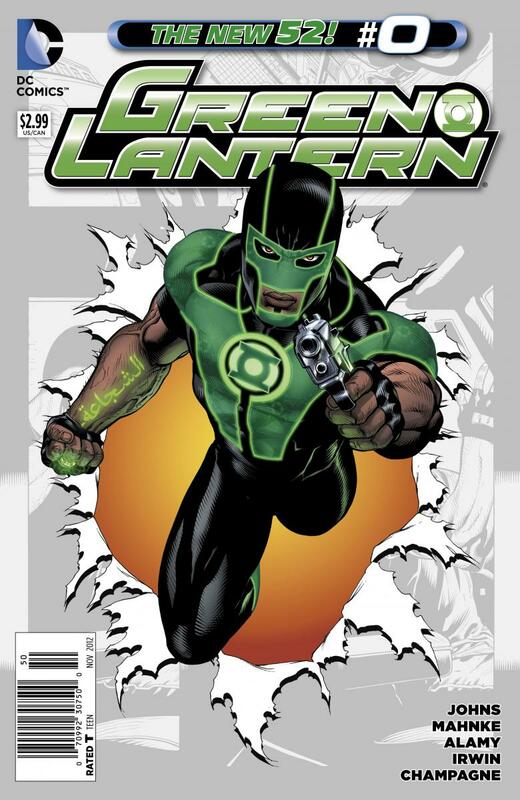 Grab this one if you’ve been following the events in any of the Green Lantern books. 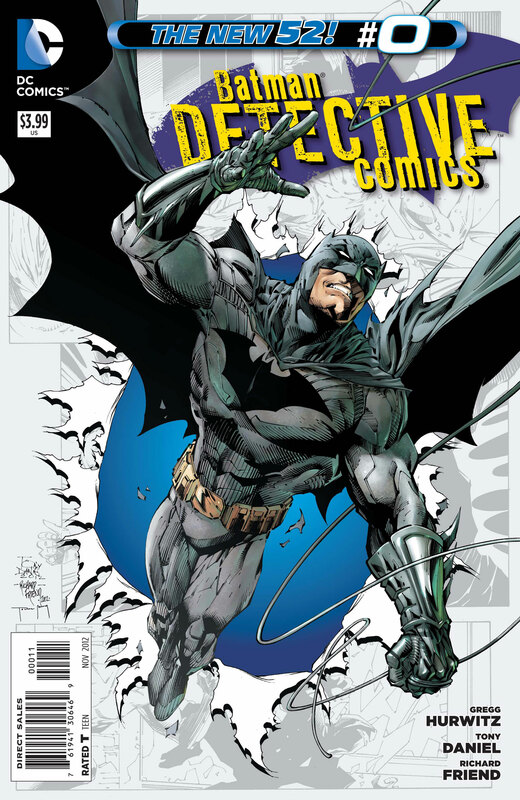 Detective Comics #0. The only Batman series I’ve been reading since DC’s relaunch last year is Batman and Robin, so I thought I’d see what’s going on in ‘Tec and Tony Daniel’s art continues to improve. Gregg Hurwitz writes this ish, with Daniels on art duties. Reminiscent of certain scenes in Batman Begins, the bulk of this issue is set 10 years before Bruce Wayne becomes Batman, as he learns from a husband and wife team in the Himalayas about how to cope with emotion, how to meditate and of course, how to fight. We see Bruce grapple with love and loss, and although the ending is somewhat melodramatic, it’s a good display of the transition between man and Batman. Also included is a back-up tale called The Long Wait by James Tynion IV and Henrik Johnson that centres on Alfred’s patience in Wayne Manor waiting for the missing Bruce to return home after his mysterious years abroad. It works very well and shows a side of Alfred that I don’t think I’ve seen in a comic before. Overall, these #0 issues are a good idea, to introduce new and lapsed readers, and the inclusion of one page Who’s Who entries in each ish is a nice bonus.